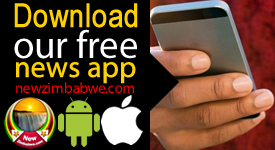 INDEPENDENT data, voice and IP provider, Liquid Telecom has surrendered 8 percent stake to United Kingdom Commonwealth Development Corporation after a successful trade which has seen US$180 million being paid off for the stake. In statement, Liquid Telecom’s head of investor relations, Matthew Hickman confirmed that the deal had been completed and a total investment of US$180 million from CDC Group plc, which is the UK’s development finance institution, was received. 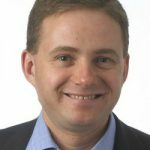 “The investment will enable Liquid Telecom to further expand its fibre footprint and to broaden its data centres and cloud services product portfolio across Africa, serving wholesale, enterprise and retail customers,” Hickman said. 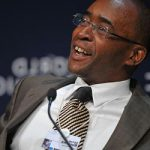 The entity said the investment is the single largest one injected into an African company by CDC to date, indicating confidence in the Southern African based company. Liquid is expected to push more aggressively into West African countries like Cameroon, Nigeria and Ghana with its added funding. 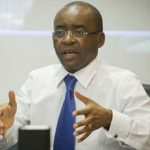 Last year, Econet Group announced that it was selling its entire 51 percent stake in Liquid Telecom in a move meant to create an independent internet services provider within the entity, which could be one of the largest operators of fibre and business satellite services on the African continent. The decision was prompted by numerous offers made by potential investors. “We have received several unsolicited offers for Liquid, but we want it to remain an independent access provider for Internet in Africa. 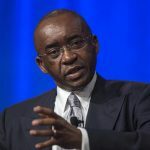 We are going to raise more capital in market and strengthen its market leadership in this vital space,” Econet Founder, Strive Masiyiwa said. 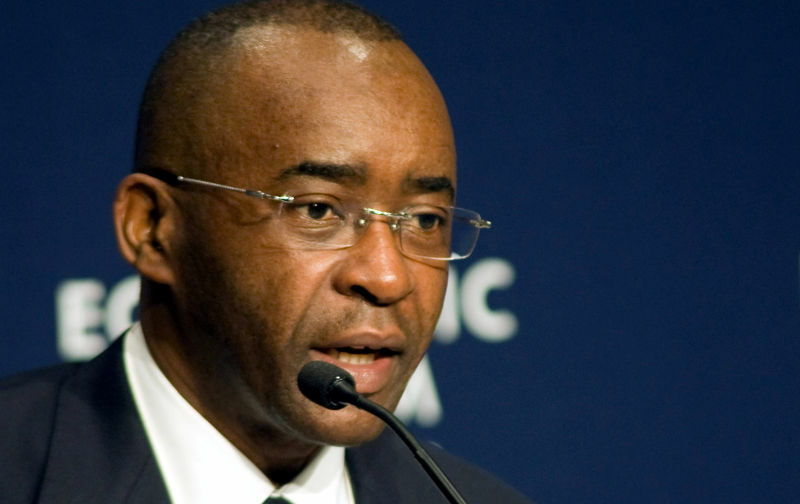 Recently, Econet Wireless Zimbabwe acquired 10 percent stake in Liquid Telecom by swapping its 51 percent stake in Liquid Telecom Zimbabwe. Liquid Telecom supplies fibre optic, satellite and international carrier services to Africa’s largest mobile network operators and businesses of all sizes. It also provides payment solutions to financial institutions and retailers, as well as award winning data storage and communication solutions to businesses across Africa and beyond.